Cyprus enjoys one of the lowest corporate taxes in Europe, being 12.5%. All Cyprus tax resident companies are taxed on their income accrued or derived from all chargeable sources in Cyprus and abroad, in order for a company to obtain the status of the Cyprus tax residency it must be managed and controlled in Cyprus. There are certain highly favorable exemptions from corporate tax subject to certain conditions, being: dividend income, interest income (excluding interest from the ordinary business), Foreign Exchange gains, gains from disposal of securities and gains from restructuring. As well as that Cyprus has a rather competitive VAT rate of 19% and numerous double tax treaties. Individual tax residents of Cyprus are taxed on the basis of their income deriving from sources within and outside of Cyprus. An individual who is not a tax resident in Cyprus is taxed on income arising only from sources within Cyprus. An individual may qualify as a tax resident of Cyprus if he spends more than 183 days per annum in Cyprus. However, the concept of Non- Domicile, applicable from 1st of January 2017, to enjoy the status of a Cyprus Tax Resident without residing in Cyprus for 183 days, provided certain criteria are met. 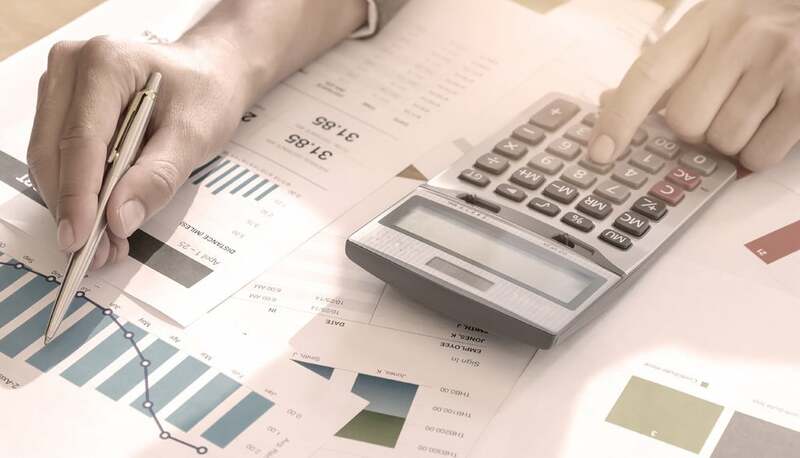 Our firm provides assistance on issues of tax law as well as international tax planning, in relation to the personal schemes as well as corporate schemes. In the case where the immovable property transfer is subject to..